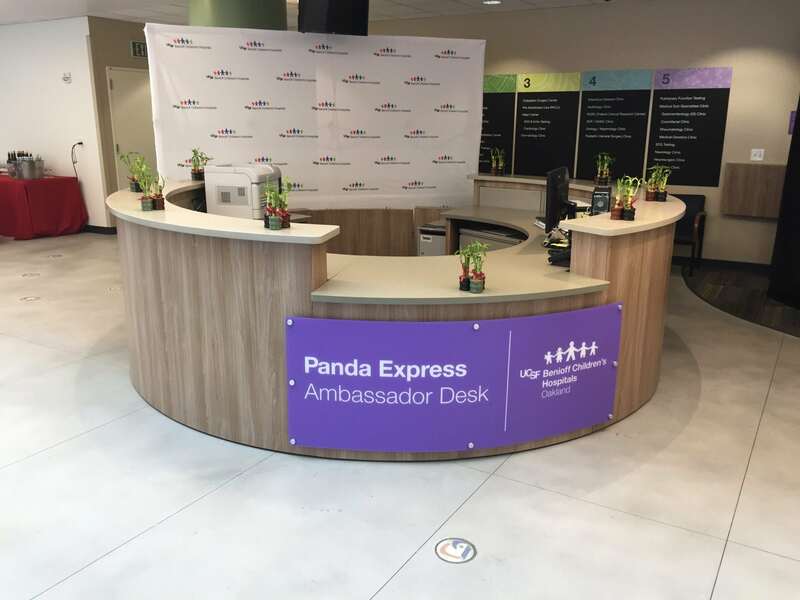 UCSF Benioff Children's Hospital unveils new Panda Express Ambassador Desk – Panda Restaurant Group, Inc.
UCSF Benioff Children’s Hospital recently dedicated the Panda Express Ambassador Desk at their new Outpatient Center. 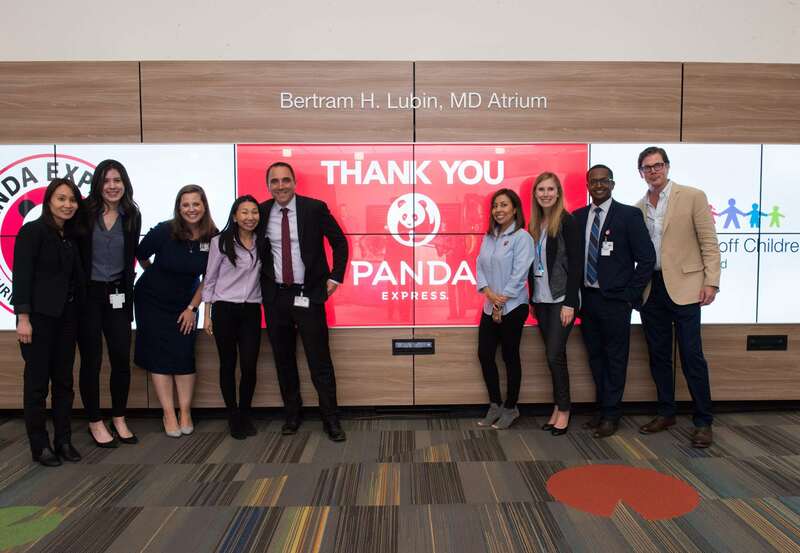 The ambassador desk was unveiled in a ceremony to honor the 91 Panda Express locations for their ongoing commitment to UCSF Benioff Children’s Hospital over the past few years. 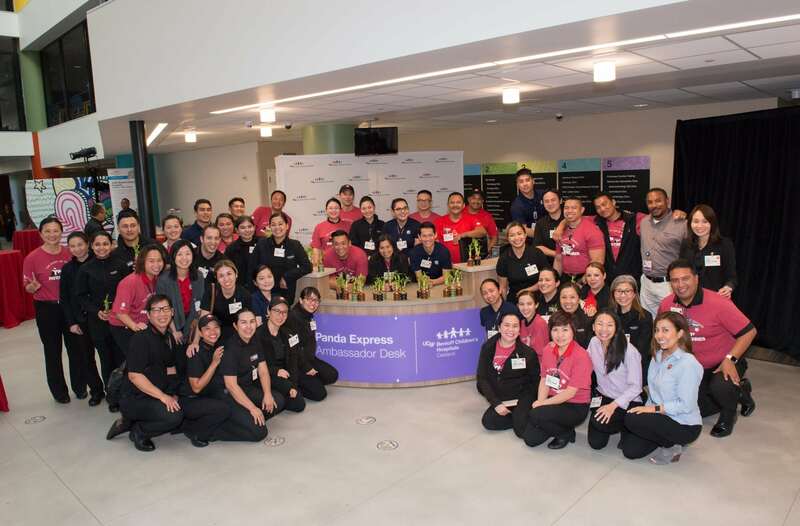 In 2015, Panda Express raised $142,000 for the hospital which then grew to $478,000 in 2016. In 2017, they hit a new record of $687,000.